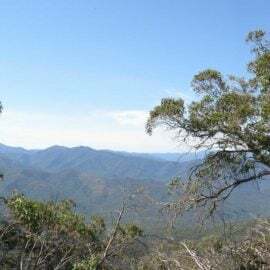 From open grasslands to rugged mountainsides, gentle riverbanks to cool forests, there is plenty to explore between Merrijig and Mirimbah. 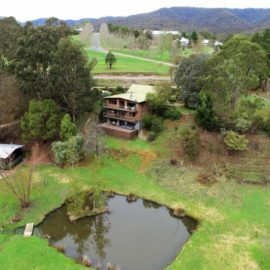 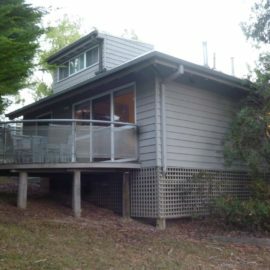 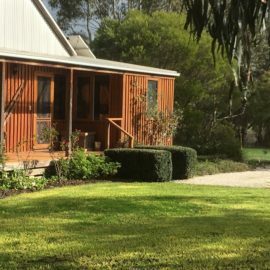 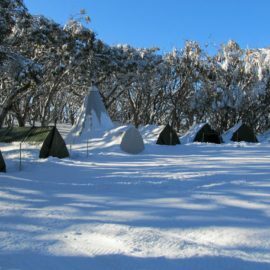 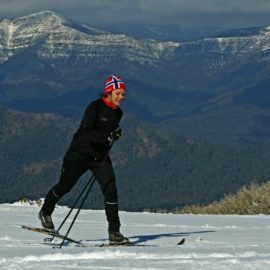 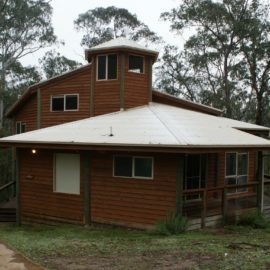 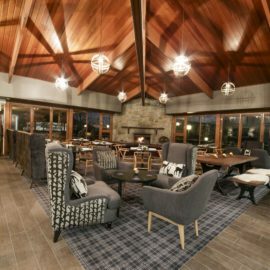 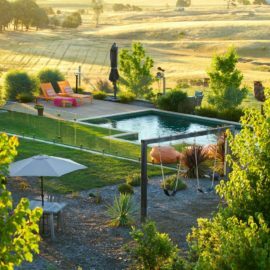 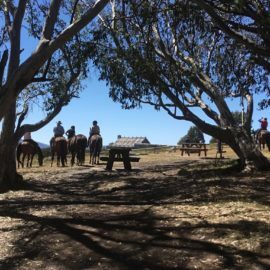 Located at the foot of Mt Buller and Mt Stirling, the Merrijig area is the perfect place to base yourself for summer and winter adventures in the High Country. 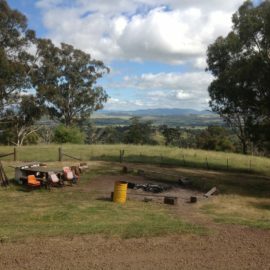 Mountain biking, horse-riding, hiking, skiing, fishing and four-wheel driving are all a stone’s throw away from Merrijig and Mirimbah. 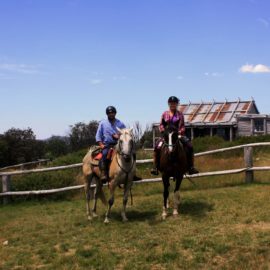 Why not take a guided horseback trail ride to Craig’s Hut? 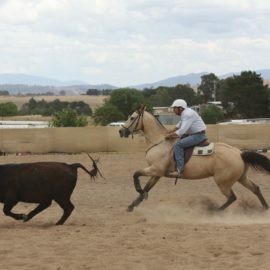 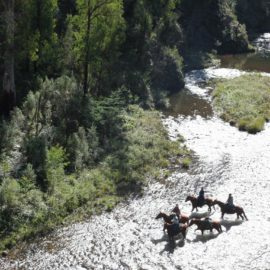 On the way you’ll feel the exhilaration of cantering through High Country clearings on horseback. 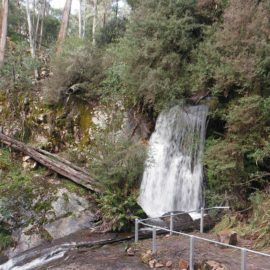 If two wheels are more your style, hire a mountain bike and take the shuttle bus from Mirimbah up to Mt Buller where you can feel the freedom of flying down the Delatite River Trail. 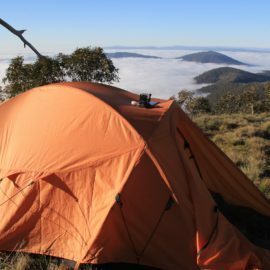 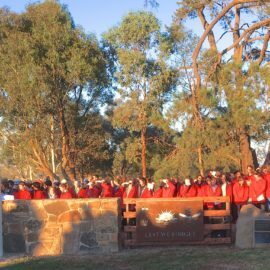 Soak up the peace of the Australian bush with a four kilometre walk from the base of Mt Timbertop to the summit, or take the one hour Fry’s Hut walk from Sheepyard Flat. 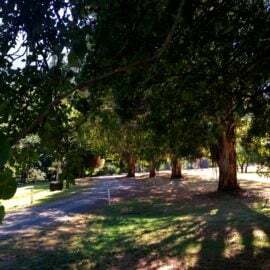 Head to Mirimbah Park where you’ll find dappled shade beside the Delatite River and shallow pools for the kids to splash in. 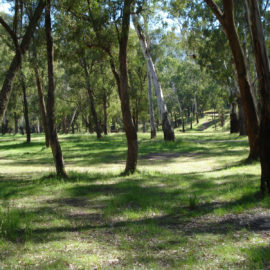 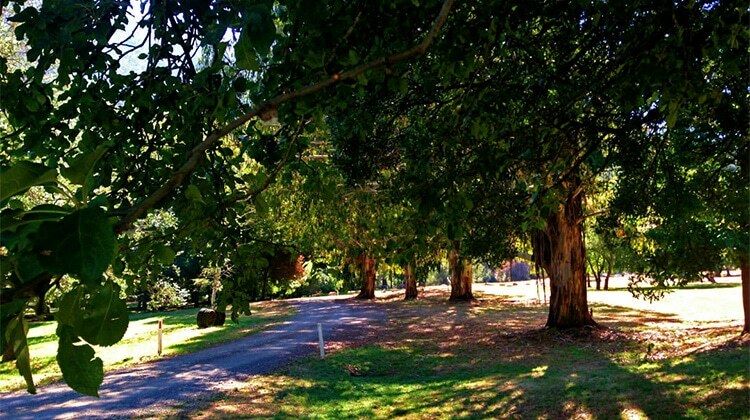 Mirimbah Park offers fabulous riverside picnicking with a playground, lawns and tables for your spread.